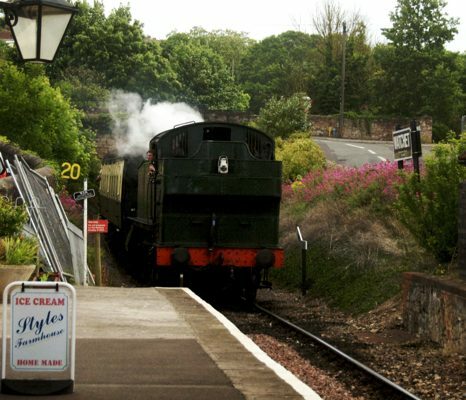 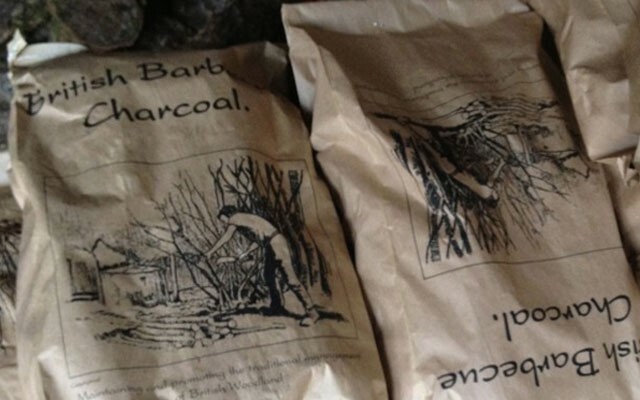 Due to popular demand, and in anticipation of a long, hot, BBQ summer – we are now delighted to be stocking locally made charcoal for your BBQ. 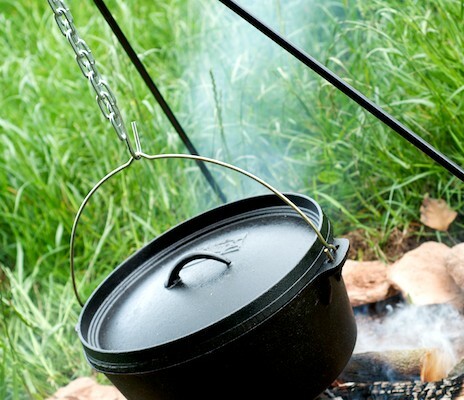 This charcoal will also be great for getting a good heat going on the campfire for the dutch ovens! 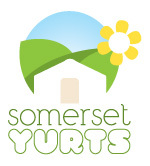 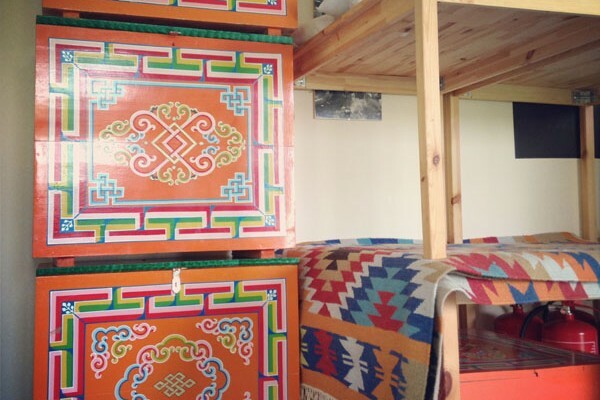 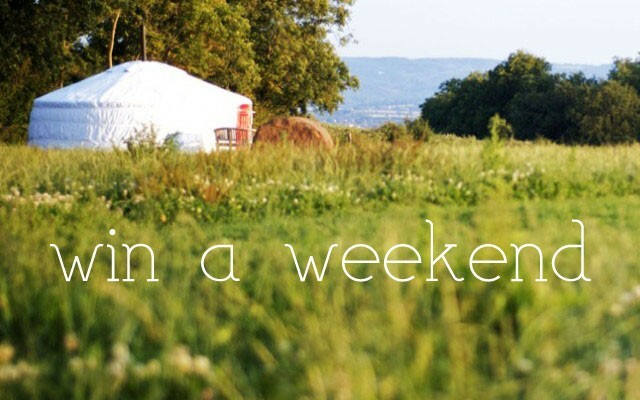 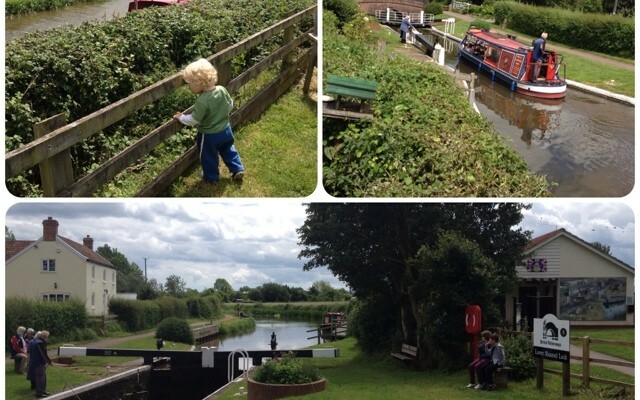 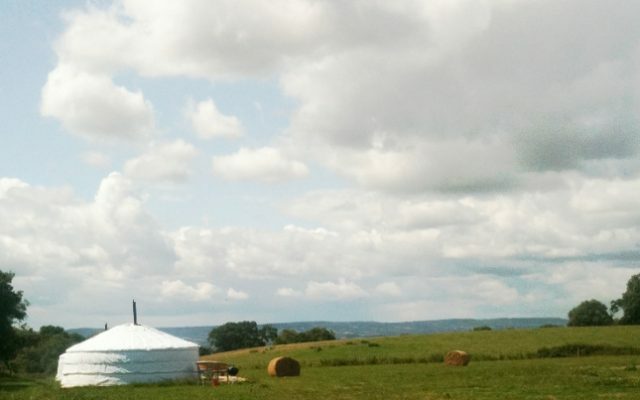 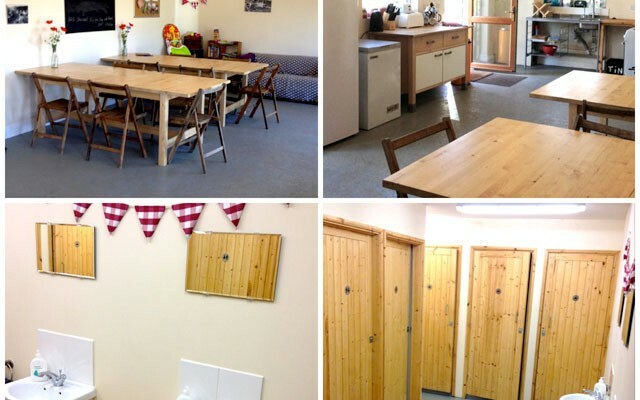 Win a Weekend at Somerset Yurts!